After upgrading to Windows 10, many users encountered mouse problems where the mouse was moving on its own. It seems that the mouse is moving on its own and jumps here and there without you moving it. Mostly, these movements are vertical or horizontal and almost renders your PC unusable as the mouse the most important interface device after the keyboard. In most cases, the computer is likely affected by malware which infects the settings and executes commands in the background which makes the mouse go crazy. If you have already tested your system for malware and still the mouse isn’t responding, you can go ahead and follow the instructions listed below. Before we move on to other solutions, first we must check if the mouse is actually working as expected. There are no errors in the hardware. 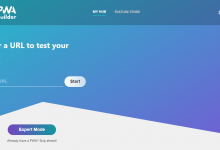 Test your mouse on another machine to see if it works normally. If the moving issue still persists, it is likely that the hardware on the mouse is damaged and it is recommended to buy a new one. Check the mouse itself. Ensure that there is no damage and the USB ports, mouse buttons, and the wire are intact and working perfectly. Make sure that the buttons function and the cable isn’t damaged in any way. If you are using a wireless mouse, make sure it has enough power. In many cases, the wireless mouse runs on batteries and it is likely that the batteries are either drained out or the mouse does not support them. If you are using a laptop, it is recommended that you check the touchpad. Since the touchpad and the mouse both control the pointer, it is likely that your touchpad is causing the issue. The touchpad is so sensitive sometimes that when you are typing, it registers movement and moves the mouse around. We can try changing the touchpad delay before the mouse click works. This will help the mouse pointer from moving accidentally when you are typing something. Press Windows + I to launch the Settings directly. If this doesn’t work, press Windows + S to launch the search bar of your start menu and type “Settings” in the dialogue box. Open the first result which comes forth. Once in the Settings, head over to the options of “Devices”. It will be the second entry from the left on the first row. Now navigate to the Touchpad tab present at the left side of the screen. Now you can change the delay/touchpad sensitivity in the options. Change accordingly and check if the conditions get any better. In order to completely determine that the problem lies with your mouse, we can disable the touchpad and check if the issue still persists. If it doesn’t, it means that there is a problem with the touchpad or the settings are not configured properly. If the problem still persists, you can always turn the touchpad back on. Right click on the Touchpad icon present at the bottom right side of the screen. Now select the option of Pointing Device Properties. This will launch the settings of your touchpad in front of you. Once in the settings, search for an option of Disable Each manufacturer has their own settings so you might need to navigate properly to find the disable. Once disabled, check if the mouse behaves the same way. If it does, you can enable your touchpad back, in the same way as explained above. If not, it means that there is a problem with the touchpad settings. In that case, click the button of “Restore Defaults” on the touchpad settings. This will remove all the modified settings and your touchpad will be when you first started to use the computer. Sometimes, this unusual behavior is caused by malware or virus present in your machine. 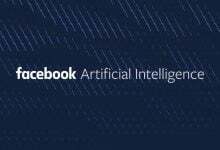 They have special scripts which run in the background which may be extracting your data or making changes to the settings. Scan your computer using your antivirus utility and ensure that your PC is clean. If you don’t have any specific antivirus utility installed, you can use the Windows Defender utility and scan. Press Windows + S to launch the start menu’s search bar. Type “Windows Defender” and open the first result which comes forward. At the right side of the screen, you will see a scan option. 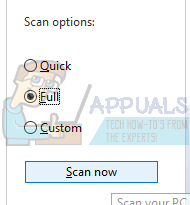 Select the full scan and click on Scan This process might take some time as Windows scans all of your computer’s files one by one. Be patient and let the process complete accordingly. Outdated, broken or incompatible drivers also often cause the problem. After your upgrade to Windows 10, the device drivers may not be installed properly or they might not be configured as expected. We can try updating the mouse drivers automatically using the Windows Update. If you still don’t get the desired drivers installed, we can manually install the drivers after downloading them from the manufacturer’s site. Press Windows + R to launch the Run Type “devmgmt.msc” in the dialogue box and hit Enter. This will launch your computer’s device manager. Navigate to the “Mice and other pointing devices” section and expand it. Here all the devices will be connected. If you see a yellow exclamation mark, it means that the driver for the device isn’t installed properly. Right click on the device and select “Update driver” from the list of options. 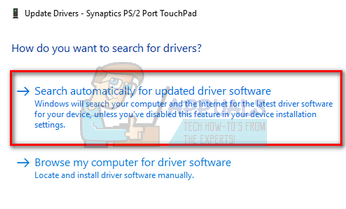 Now select the option “Search automatically for updated driver software”. Now windows will search the internet and install the optimum driver available for your hardware. If Windows fails to find suitable drivers for your hardware, you can navigate to your manufacturer’s website and download the drivers manually. Then head back to the device manager and after pressing the update command, select “Browse my computer for driver software”. Then navigate to the location where you downloaded the driver and click it. 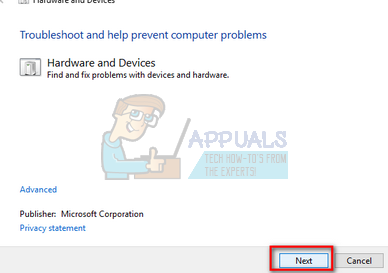 Hardware Troubleshooter is a utility present in the windows operating system. It detects problems with your existing hardware and tries to resolve it after following a series of steps. We can try running the hardware troubleshooter and check if this does the trick. Right click on the Windows icon present at the bottom left side of the screen or Press Windows + X button and select Control panel. If this doesn’t work, press Windows + and in the dialogue box type “control panel” and hit enter. 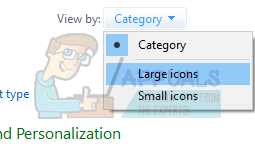 Now on the top right side of the screen, click on View By and select Large Icons from the list of options available. Now select the option of Troubleshooting from the control panel. Now on the left side of the window, select “View all” option to list all the troubleshooting packs available on your computer. 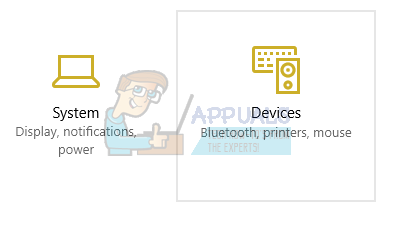 Now select “Hardware and Devices” from the list of options available and click it. Now select Next in the new window that pops up in front of you. Now Windows will start searching for hardware problems and fix them if it finds any. This process can take some time as all of your hardware is being checked. Be patient and let the process complete successfully. Windows might prompt you to restart your PC in order to fix problems. Don’t delay the request, save your work and press “Apply this Fix”. 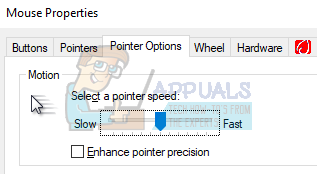 It is possible that the sensitivity of your mouse pointer is so high that whenever you type or move the mouse detects a movement and applies it to your screen; hence the bizarre behavior. We can try changing your mouse movement to a moderate/low level and checking if the problem at hand gets fixed. Press Windows + X to launch the quick menu. Select Settings from the list of options available. Now navigate to the Mouse tab present at the left side of the screen. Once in the Mouse settings, click on “additional mouse settings” present at the right side of the screen. Once the new window has opened, navigate to “Pointer Options” tab present at the top of the window. Now under the subheading of Motion, you would see the speed of your mouse. Try changing it to a low speed/moderate speed and check the effects on your mouse immediately. Once you have selected a decent speed for your mouse, save the changes and exit. Many users reported that they owned more than one wireless mouse devices of the same type in their household or surroundings. 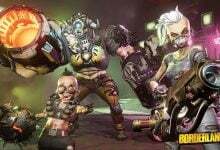 If they all belong to the same manufacturer, more the reason to investigate. If another wireless mouse comes in range with your PC, the PC might also register the movements of the other device. As both of the mice are made by the same manufacturer, the computer doesn’t understand which is the real one and also considers the movement of the other. Try taking those mice out of range of your computer and observing if the problem occurs again. You can also perform this the other way around; bring both mice near your PC, turn both of them on and move them. This way you can easily determine if your PC is registering their movements or not. Many people use controller utilities to connect and modify their experience with the different controllers such as Xbox or PS Dualshock controller.This controller software also has their own controller program which has a proper mouse feature on it. It might be causing you the problem. We advise that you disable these additional controller devices and unplug all the controller from your system and check for the problem again. If the problem was associated with them, it will be solved instantly. Do a restart if required. Realtek HD Audio Manager is a manager for your sound which is well known for interfering with other drivers on your computer. We can try disabling this manager from the task manager and checking if our issue gets fixed. Press Windows + R to launch the Run application. 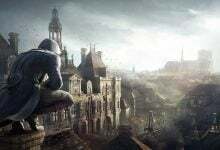 Type “taskmgr” in the dialogue and hit enter to launch the task manager. Now head over to the Startup tab present at the top. 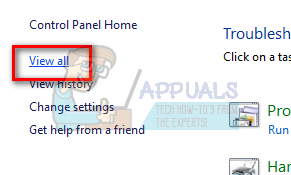 If Realtek HD Audio Manager is present, select it and Disable the program from launching when your Window starts up. Now reboot your PC and check if the issue gets fixed. Remember to end the process of Realtek HD Audio Manager too. Windows rolls out important updates targeting the bug fixes in the operating system. One of the bugs is our case; the random movement of the mouse. If you are holding back and not installing the Windows update, we strongly recommend that you do. Windows 10 is the latest Windows operating system and new operating systems take a lot of time to get perfect in every regard. There are a lot of issues still pending with the OS and Microsoft rolls out frequent updates to target these issues. Press Windows + S button to launch your start menu’s search bar. In the dialogue box type “Windows update”. Click the first search result which comes forward. Once in the update settings, click on the button which says “Check for updates”. Now Windows will automatically check for updates available and install them. It may even prompt you for a restart. After updating, check if your issue got fixed. Why is a Gaming Mouse Better than a Normal Mouse?